The Centerstone Doctoral Psychology Internship Consortium has been accredited by the American Psychological Association. Centerstone is the only private, not-for-profit adult hospital internship program in the Southeastern United States with this accreditation. Centerstone also is one of only two not-for-profit hospital internships in the Southeast serving children and one of only 50 APA-accredited consortiums in the world. The Centerstone Consortium consists of four organizations offering diverse experiences in professional psychology. Services are offered in residential, inpatient and outpatient settings. Psychologists work with clients in acute care, rehabilitation, general outpatient and forensics. 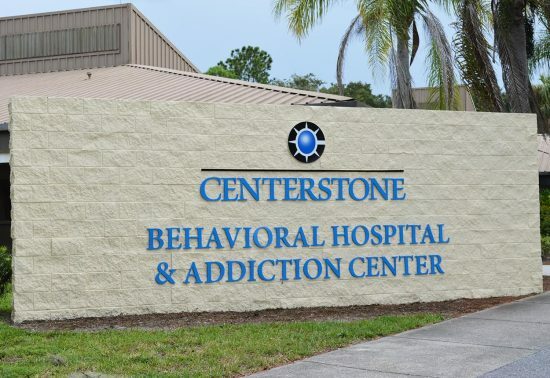 Centerstone Consortium psychology interns develop a multi-disciplinary approach to mental health care by working in tandem with various medical professionals.